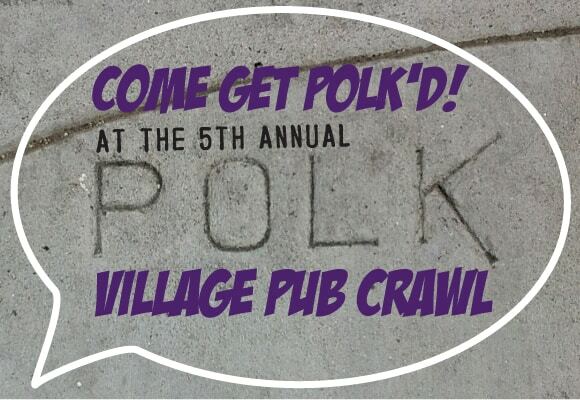 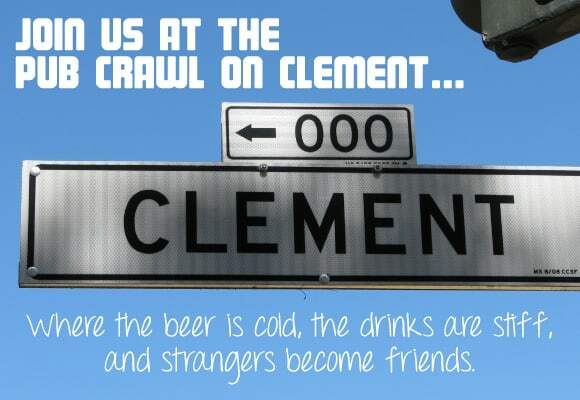 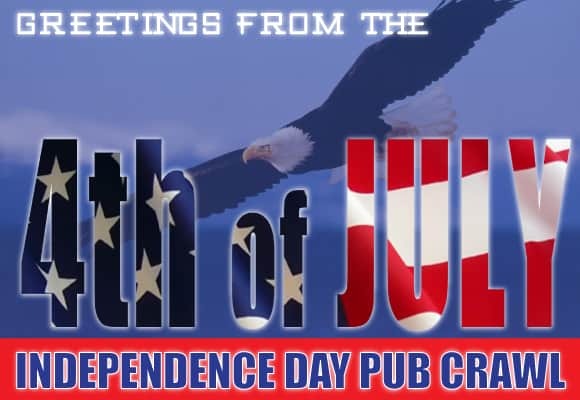 Pub Crawl Season is here! 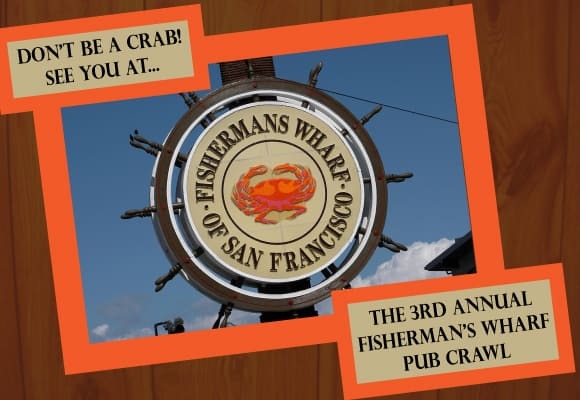 As CrawlSF enters its 10th year, we are excited to bring you 12 Pub Crawls from June until November. 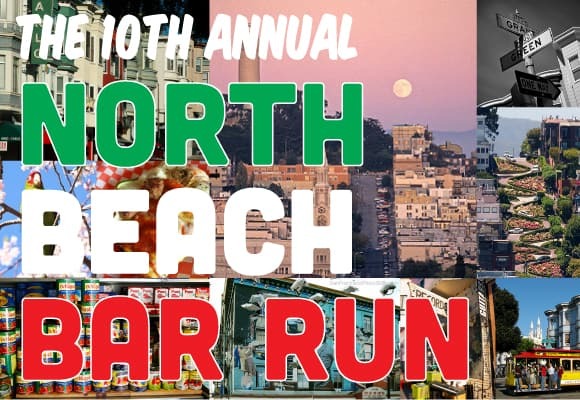 Check out all the neighborhoods in SF!